It’s true I make a lot of good stuff. But every once in a while I make something divine. This was so good that I had a hard time tearing myself away from it, and so did my mom when I told her she had to save me some. We had bought a thing of steak and I was left to my own devices, so I wanted to do something fun with it. 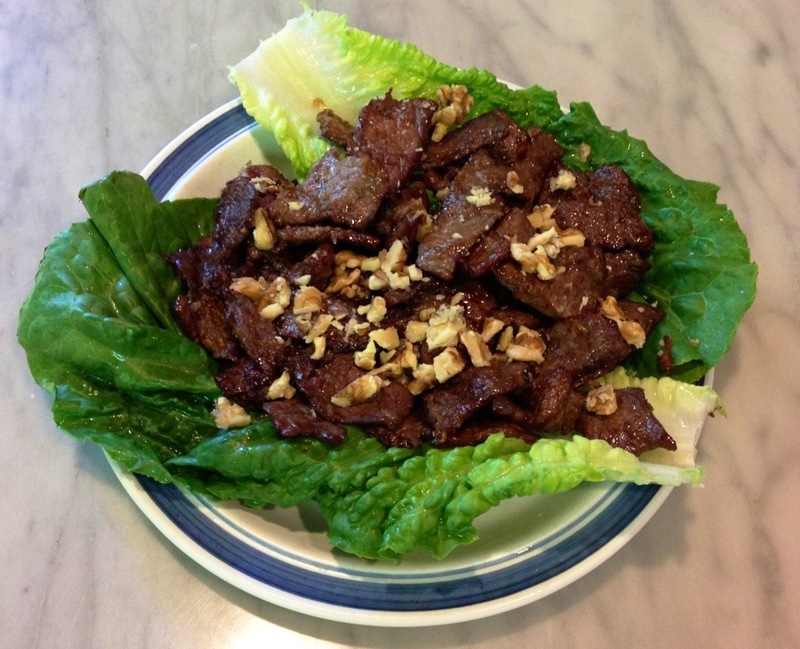 Enter easy Korean beef from Beyond Kimchee. What a treat! And my mom had almost all the ingredients! What a nice change from my kitchen, haha. 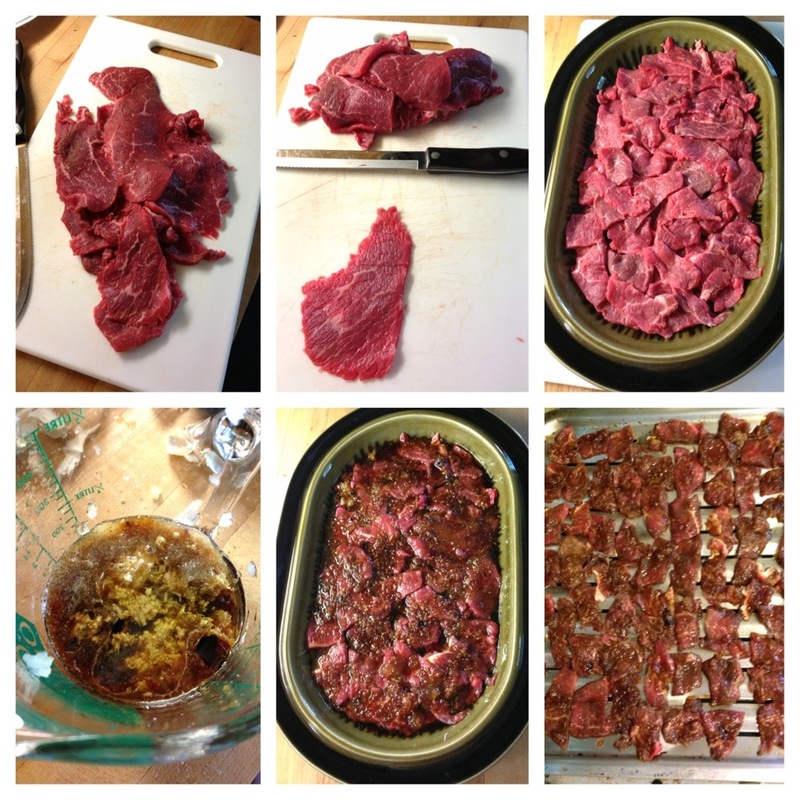 – First you need to slice the beef thinly – about 1/4 inch. They say to have your butcher do it. I just used a knife. Was it uniform? No. Did that end up being a problem? No. – We took their suggestion of sprinkling them with chopped walnuts (as opposed to pine nuts, which I bet would have been delicious also) and served them with lettuce leaves. In the end this was so insanely delicious that even though it was pretty labor intensive, I will totally do it again.